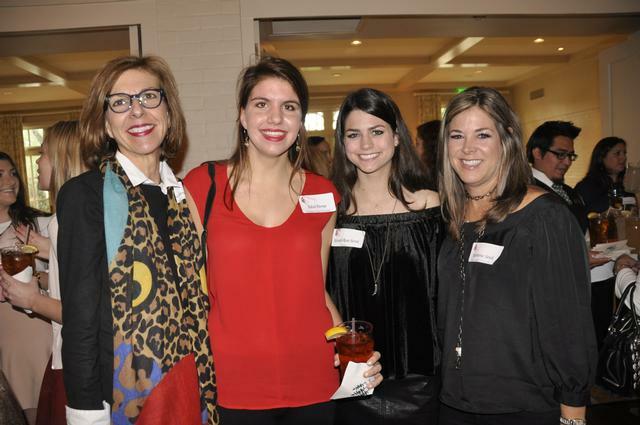 Welcome to the Chi Omega Alumnae Association of Houston website! 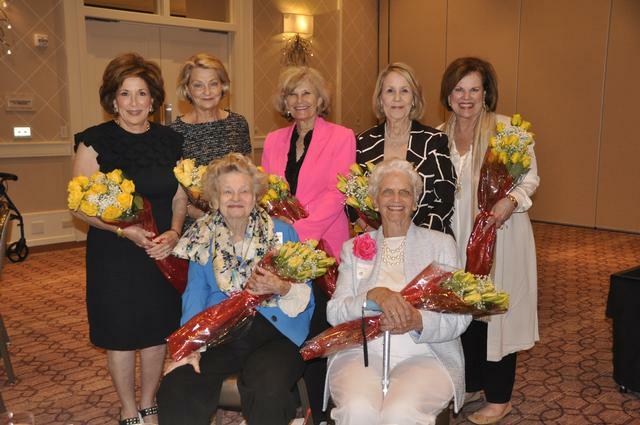 Here in Houston, Chi Omegas are recognized as active participants in numerous community organizations and are fully involved in our largest local philanthropic efforts at THE CENTER, serving those with developmental and intellectual differences. Alumnae members also raise funds to provide collegiate members with scholarships along with supporting The Chi Omega Foundation. 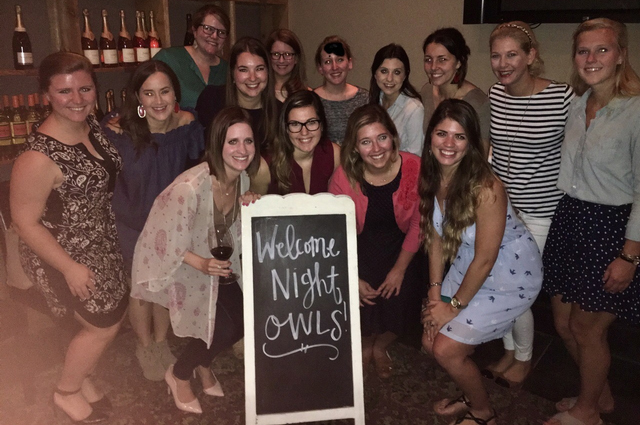 The Alumnae Association of Houston has a diverse membership that is represented by women from colleges and universities throughout the U.S. Members of the Houston Alumnae Association vary from Owl Pals in their 20s to Wise Owls in their 80s. 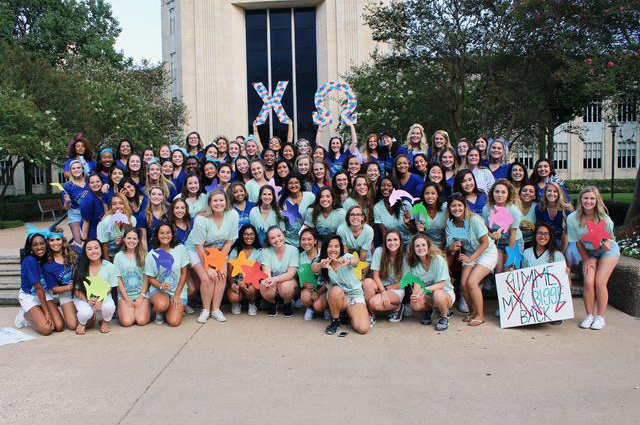 What we all have in common is our bond of sisterhood through Chi Omega, and together we can make a difference in our community and in the lives of Chi Omegas everywhere. Take a look at our Calendar located under Our Chapter, but don’t forget to check back, we are always adding new events. While you are here check out or Social Groups for more information on our various programing and update your member profile to receive calendar notices for these group events. 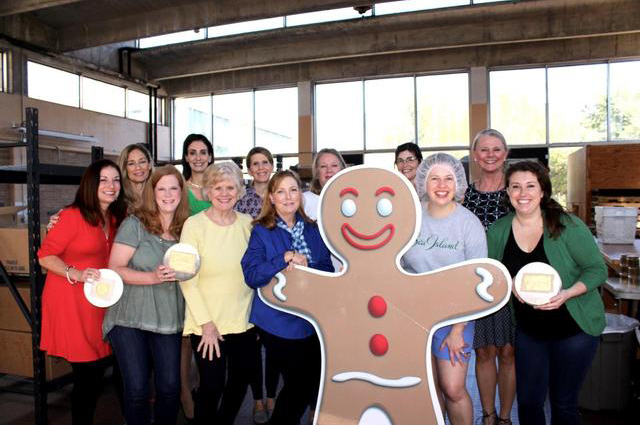 The Houston Alumnae look forward to furthering the bonds of Chi Omega sisterhood with you. We are Sisters on Purpose. Copyright © 2009 - 2019 Chi Omega Alumnae Association of Houston. All rights reserved.